One of the less talked about, but still quite popular, names in smartphones over the last couple of years is LG's Optimus line. 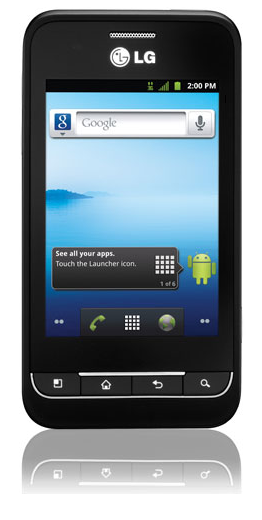 Looks like the brand will get a refresh for 2012, as the Optimus 2 has made its way onto LG's website. The device is far from spectacular, rocking a 3.2-inch 320x480 display, 800Mhz processor, Gingerbread, and CDMA radios. For anyone interested, we expect that it will probably get the official unveiling at CES next week.